The world of social media now puts businesses on a level playing field. Meaning there is equal access to all social networks for all businesses. Unlike the days of paid media, smaller brands couldn’t afford large newspaper, prime time TV and Trade journal advertisements. Now small companies have a chance of getting found and going viral, as never before. Usually larger companies have much bigger social media budgets. This allows them to hire staff to manage the accounts. Staff could include a social media manager, community manager, graphic designer and Facebook developer. This could be done in house or through a marketing agency. Smaller companies have less of a budget to hire people. Usually the person in charge of social media has several other functions on their plate. The budgets are also used for a paid social strategy, contests/promotions and custom graphics/videos. In the world of Facebook its becoming a pay or play network. You have to use ads or paid promotion to get traction on many of your posts. Most large brands have a paid social media strategy. Whereas, smaller brands don’t typically budget for paid social. Giveaways are a great way to gain exposure for your brand. Everyone loves free things. Bigger brands can also give away more products or services to customers. Smaller brands have to be more strategic on how they use giveaways. Lastly, bigger brands can have someone create graphics and videos to share on social media. The picture and now video are two of the most important things for a brand to post. Most smaller brands will not have a dedicated graphics person. Either the owner or an employee with a talent for video/photos. There are many great free tools out there to help with your social. However, most have some limitations and have paid options for more advanced features. One I have used before Curalate is a great tool for Pinterest and Instagram. It is out of the price range for most small businesses. Curalate allows you to find your best and most engaged followers. Finding influencers by yourself can be very difficult. I have done this and it takes time to find them and see if they are a great fit for you. This service cuts out the finding of influencers. You can evaluate if they would be a great fit for any influencer marketing programs. An area that will be very important coming up is Bots. Facebook is really pushing bots. The bot Technology isn’t cheap, but may come down as more are developed. This would be a great service for smaller businesses. It could take over simple customer service issues. Issues like “Where is my order”, “How do I get a refund” and “how can I contact you.” It will allow them to cut back on having to answer questions now and have the bot handle them. Some of the build in analytics are a bit lacking. You get a good overview of whats happening on your different platforms. Instagram just rolled out new brand pages with limited analytics. They are very similar to the Facebook Page insights. Twitter just revamped their analytics with Dashboard and Engage. Which are big improvements in the space. Making it easier for brands to see top level analytics on the go. These built in analytics still lack some things you would like to know. It takes a third party service to put together your analytics in a comprehensive reports. They also make it easier to read and comprehend. Sometimes the built in analytics are not friendly for those on the go who need real quick information. Many times I have had to download the insights in Excel to slice and dice for clients. I don’t think many SMB know if you download the analytics, they give you much more information. Bigger brands know this and have their analytics department create reports on what they need. Smaller ones are usually dependent on what is free from social networks. Create a minimal budget for social media promotions. This would include paid social and giveaways. As I have stated before, $25 in a one week period can go a long way for a brand under 20,000 fans. You can run ads once or twice a month. Learn some basic graphics tools like Canva, Adobe Spark, and iMovie. These tools can make it look like you have a big budget for graphics. When you actually are using free or not expensive tiers. Invest in free and low cost tools. Some examples are Woobox for social. Their pricing depends on the number of fans you have on your page. However, for a “Like to Win” or “Comment to Win” sections are free. It will randomly pick a winner for you. If you have a lot of likes or comments this can be really difficult. Learn how to automate your posts. Hootsuite, Facebook and now Twitter Dashboard will allow you to schedule a post. You can do this the night before or that morning. Then check in a few times on your phone or tablet as needed. Make sure notifications are turned on, so you will know when people are talking to you. It will allow you to address issues right then. Download your analytics from the major sites. Then create your own spreadsheets you can just plug in formulas. This will allow you to find information more quickly. There are free tools out there that can help as well. They are constantly changing, and I will post more in depth about these soon. 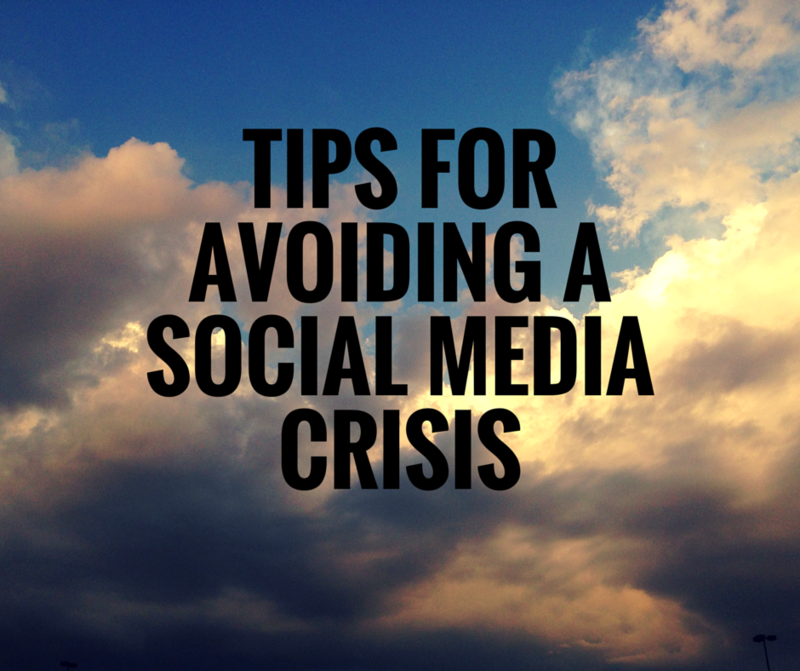 Social Media just takes more effort to do effectively for a SMB. There are many out there doing great jobs on creating great communities on line. If you are struggling, remember take one step at a time. Don’t tackle everything mentioned above. Start with automation, then move to analytics to see how well you are doing. Then lastly incorporate more tools to make your marketing more effective. After a while you will be a social media master!